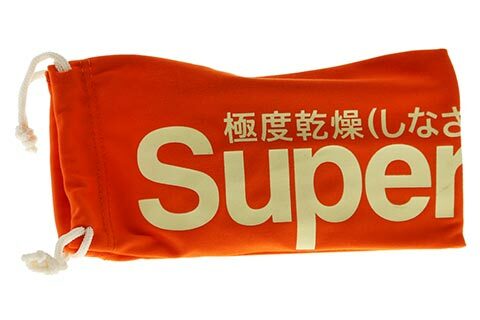 Formed in a foldable sleek wayfarer silhouette, Superdry Supergami 165 sunglasses are an essential eyewear accessory for this summer. They can be worn by both men and women, and offer a transparent appearance that adds towards the futuristic look of the model. The retro frames are polished in a matte grey crystal colour and contrast excellently against the smoke mirror lenses. At the temples, the Superdry brand logo is printed ensuring its authenticity. 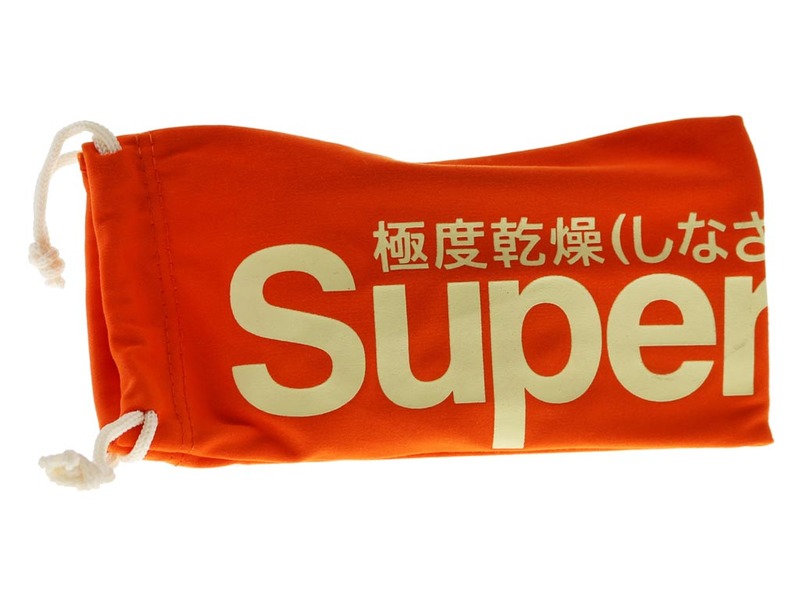 With Supergami 165 you can be sure of 100% UV protection and convenience, while they are accompanied by a handy pouch. Enjoy FREE next day delivery on all designer sunglasses over £49 at FeelGoodContacts.com.